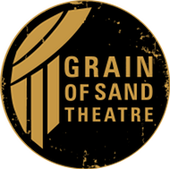 Grain of Sand Theatre is dedicated to telling stories that stimulate the audience and artist by exploring the unusual through the familiar, and the familiar through the unusual. 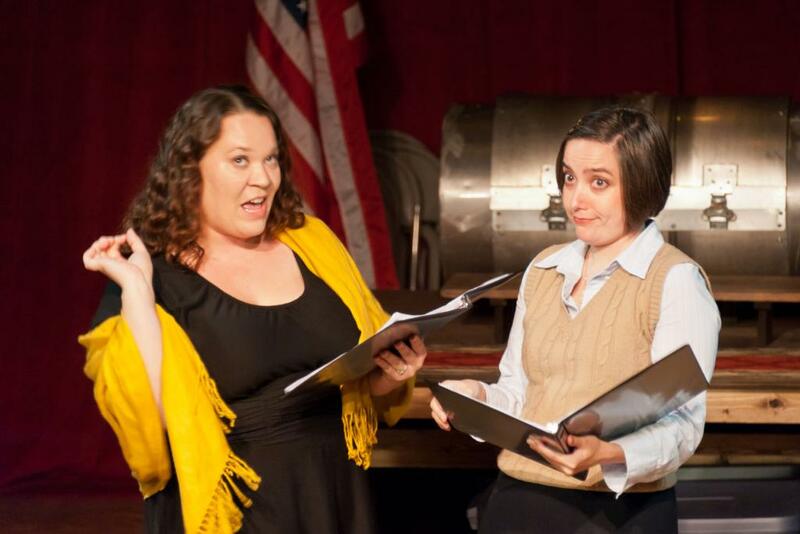 We produce new works that tell familiar stories and retell classical works in new ways. It is a grain of sand in William Blake's Auguries of Innocence. It is a grain of sand that, abrasive in an oyster shell, becomes a pearl. It is a grain of sand that Archimedes used to fill the universe. It is a grain of sand that can tip the scale just enough to change the world.